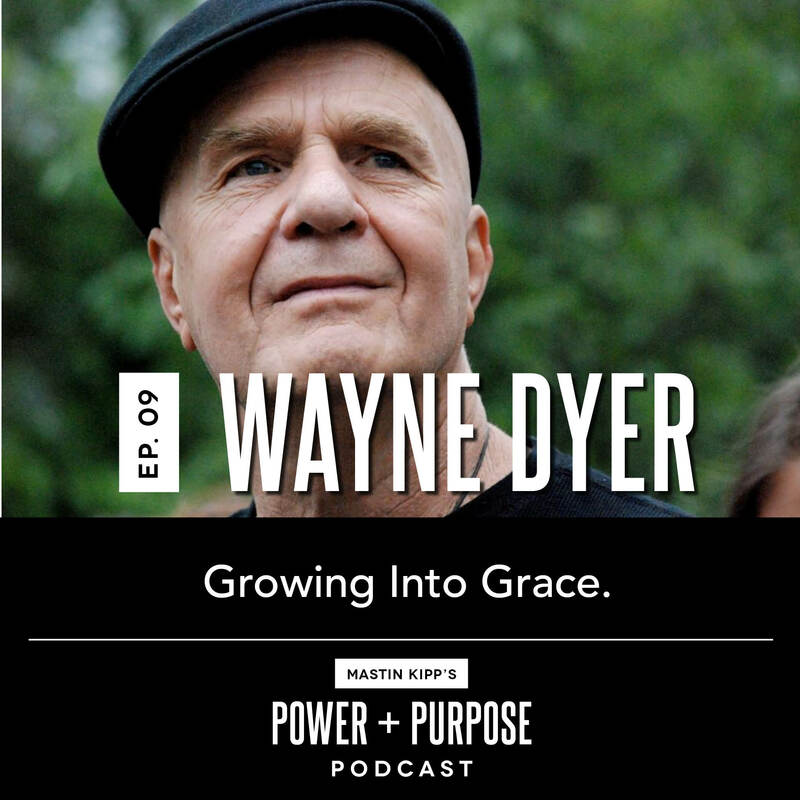 Today’s episode is an interview with Mastin and the late Wayne Dyer. Topics covered include Wayne’s rebound from a relationship that was crumbling, his battles with leukemia, how he responds to crisis, how to avoid spiritual bypass, and wonderful advice for someone in their dark night. We offer this recording in it’s entirety.